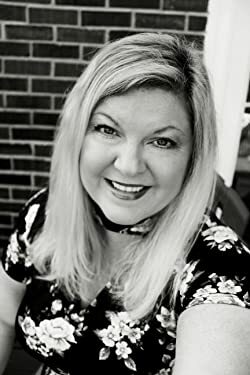 Internationally selling author, Angie Ellington knows a little something about small towns and southern charms like sweet tea and sweltering summer humidity. Cozy and sweet with a bit of sass describe her current series--A Moonlit Hearts Romance (A series of similar themed novellas that each have scenes under the moonlight tying them together in a themed series although each is a standalone story). Please enter your email address and click the Follow button to follow Angie Ellington!